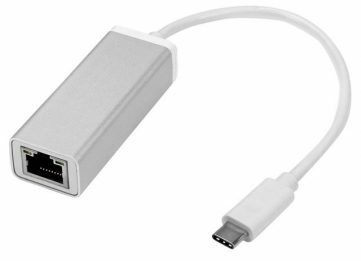 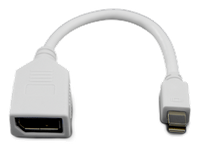 This Mini DisplayPort (mDP) to VGA Cable is used to connect a VGA Monitor or TV directly to all mDP based computers such as Rock Canyon, Maple Canyon, Swift Canyon, and Skull Canyon versions of NUC which has a mDP connector. 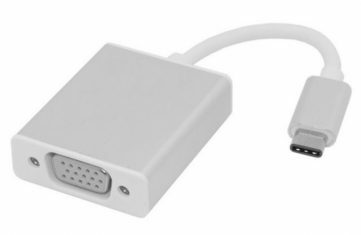 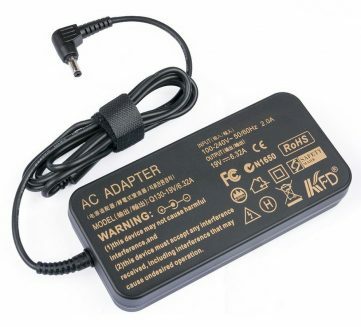 The mini DisplayPort (mDP) male connector at one end plugs into the following NUCs, but is not limited to this list: NUC5i3RYK NUC5i3RYH NUC5i5RYK NUC5i5RYH NUC5i7RYH NUC5i3MYHE NUC5i5MYHE NUC6i3SYK NUC6i3SYH NUC6i5SYK NUC6i5SYH NUC6i7KYK The other end has a standard VGA female connector that plugs into a VGA Monitor, TV, video selector, video encoder, etc. 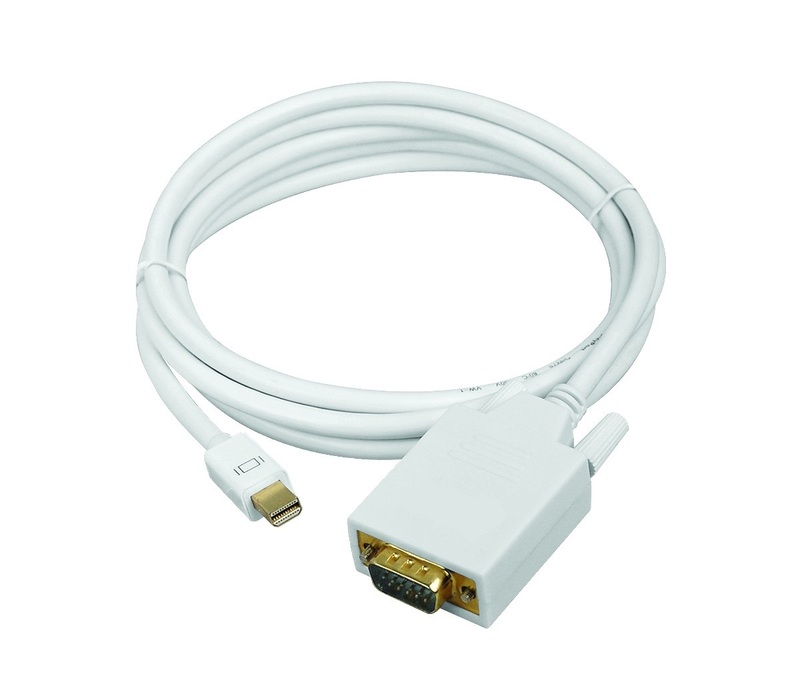 The connector pins are gold plated for worry free connection and the cable has matched length twisted pair wiring that meet or exceed VGA specs, including “Super VGA” (SVGA) or “Ultra VGA” (UVGA) only limited by the restrictions of the video controller or monitor. 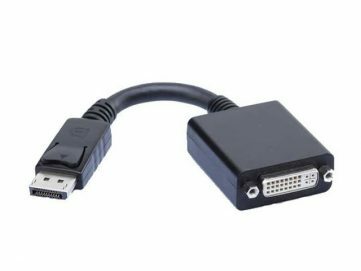 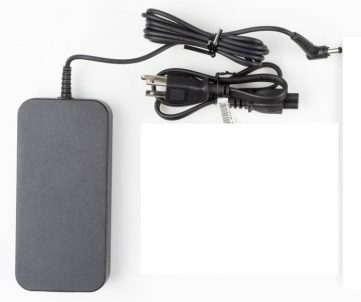 This is an “active” cable and includes electronics that conform to the mDP standard and generate the VGA compatible signals at the VGA connector to prevent signal loss or interference from the cable, regardless of length, to provide the clearest, full strength analog VGA signal.